End Table Discounts Apply ! 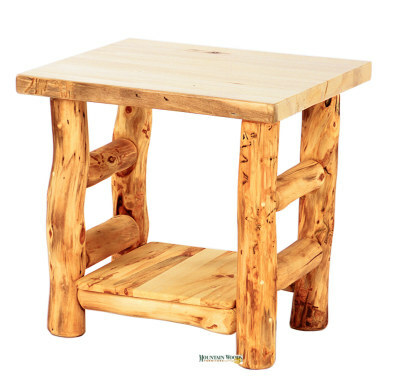 A great looking, simple end table, which matches up perfectly with the size of our futons or gliders. Available in aspen or pine.